NEW YORK, NY, May 01, 2018 /24-7PressRelease/ — ACT summer camp is now accepting new enrollment for summer camps in New York City for 2018. Summer camp is held on the beautiful 11 acre campus of the Cathedral of St John the Divine, an oasis right the heart of West Harlem, complete with gardens and even peacocks! Young people experience a variety of skill building and fun opportunities to learn and grow. Making the ACT summer camp one of the best in New York. Act Programs is pleased to announce the opening of ACT Summer Camp 2018, beginning June 25th and featuring three camps in eight weeks: July Themed Camp, August Specialty Camp, and August Adventure Camp! July offers a five week immersive day camp experience, complete with a carnival, water slides, trips, arts and sports experiences! August Specialty Camp offers a two week choose your own adventure of arts, sports, or performing arts courses that culminate in exhibitions of learning. 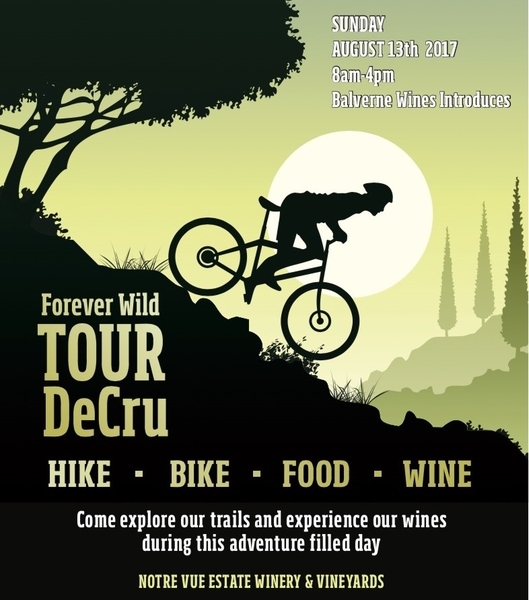 August Adventure Camp offers a series of trips and experiences in and around the city (lakes, roller skating, hiking, and more)! ACT Programs and Summer Camps provides a unique summer camp experience for students and young people of all ages. Our offices are located on the grounds of St. John the Divine where student are able to take advantage of fun filled activities prepared for them. 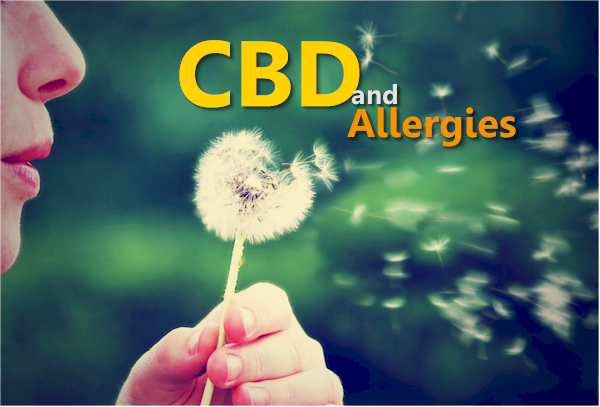 CBD, Women, and Histamines – Nothing to Sneeze At!